lauryn hill | SOUL OF SYDNEY FEEL-GOOD FUNK SOUL DISCO vibes & beyond. TOUR NEWS: It looks like LAURYN HILL will be heading to Australia next year to do live shows alongside NAS in Feb 2018. L.boogie Class of 98 / A podcast tribute to Lauryn Hill. Recorded May 2014 | Soul, Jazz, Hip Hop vibes. TOUR NEWS: It looks like Ms LAURYN HILL is heading to Australia 🇦🇺 to play BLUESFEST in BYRON this Easter long weekend. Let’s hope there is a few sideshow dates on the back of this tour too. We will be posting all info on side-shows as soon as we hear. 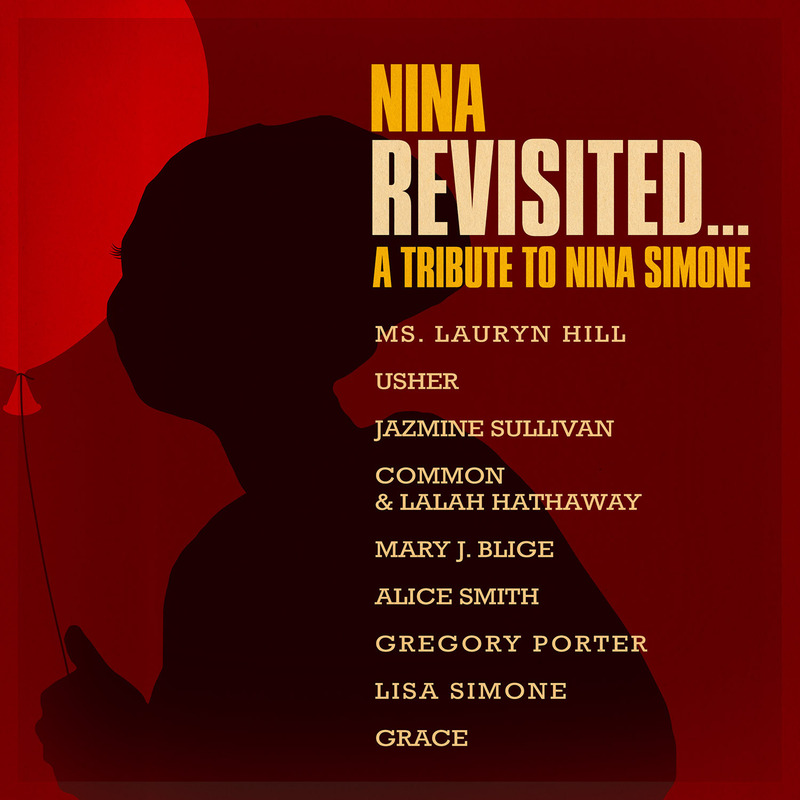 GOOSEBUMPS: What a performance Ms. Lauryn Hill​ covering Nina Simone​’s ‘Feeling Good’ live on The Tonight Show Starring Jimmy Fallon​ this week to promo the new Nina Simon tribute compilation. Monday 24th March – She’s been hailed one of music’s leading ladies, made history with her multiple Grammy wins and was a member of award-winning group The Fugees. Now, the legendary Ms. Lauryn Hill returns to Australia in May for shows in Melbourne, Perth & Sydney. Ms.. Lauryn Hill’s prolific rhymes catapulted her into the public eye as a member of award-winning group the Fugees, before she earned her stripes as a solo artist with her debut album The Miseducation of Lauryn Hill, released to massive critical acclaim. A genre-bending record which blended R&B, doo-wop, pop, hip-hop, and reggae, The Miseducation of Lauryn Hill was lauded for its honest representation of life and relationships. It also launched a legend, with Ms Hill making history by winning five Grammy awards, becoming the first rap/hip-hop artist to win Album Of The Year and also becoming the first female solo artist to win five awards in one night. 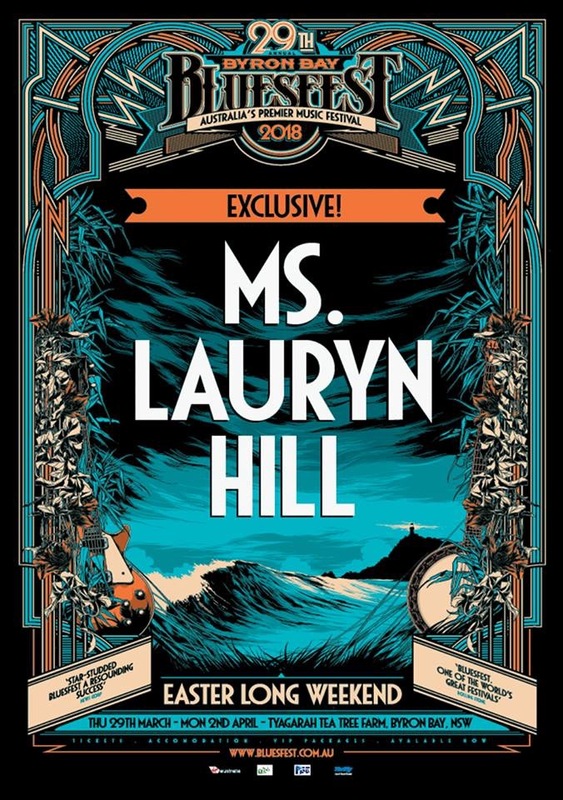 Bringing an eclectic appreciation and voracious appetite for good music trans-genre, Ms. Hill’s compelling compositions incorporate all types of unique and incredible sounds from both the past and the contemporaneous environment of her youth.